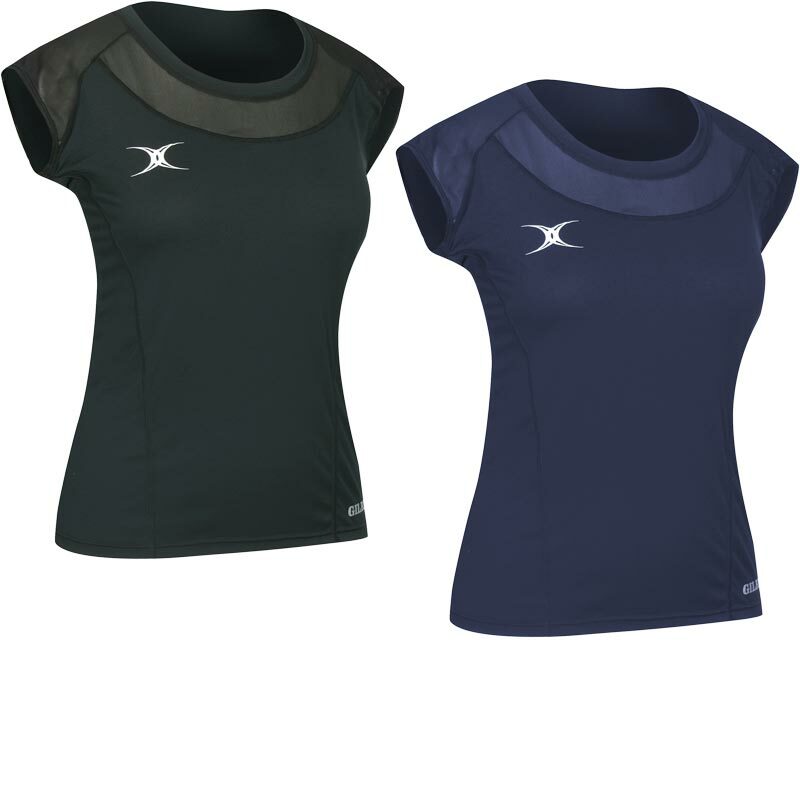 Swap your old training tee for the ventilating performance of the Gilbert ® Women`s Vixen Short Sleeve Top, with mesh panelling and performance lightweight knit fabric, it will enable you to go the extra mile. Sculpted silhouette and stretch fabric for improved fit. 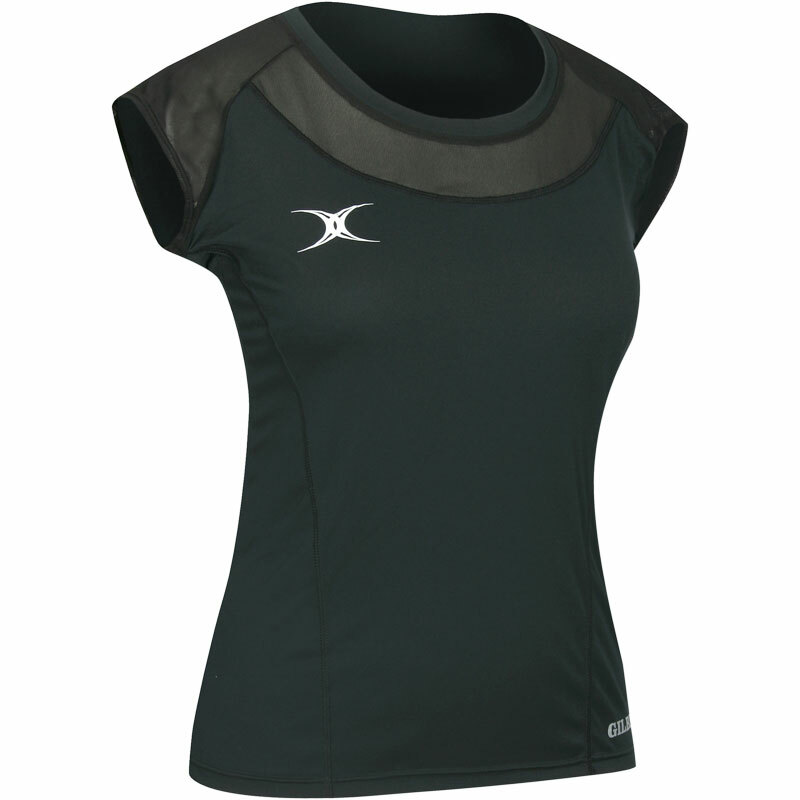 Mesh panelling at shoulders for added ventilation. Main body 100% polyester. Mesh 97% polyamide/3% elastane.